Looking to pass your police exams? 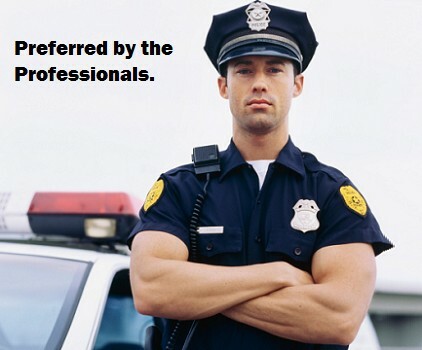 Try our Online Police Exam Prep. Our team consists of current Police Officers, Police Foundations Instructors and training specialists. We are here for you. Our software continuously monitors your progress to learn your strengths, and target areas you need the most work on. Our guarantee assures higher scores with our proven program. We will extend your membership until you are satisfied. Take the tests as many times as you want. Take the PATI, WCT and BPAD tests as many times as you want. – A scenario is shown with answers on how a police officer should react in that scenario. Enter your email to immediately take a free practice test.